Gentle Giants explores the world of draft horses on the farm, in the field and in the arena. Hosted by champion equestrians Pam Minick and Kadee Coffman, Gentle Giants travels across America to see draft horses at work and at play. 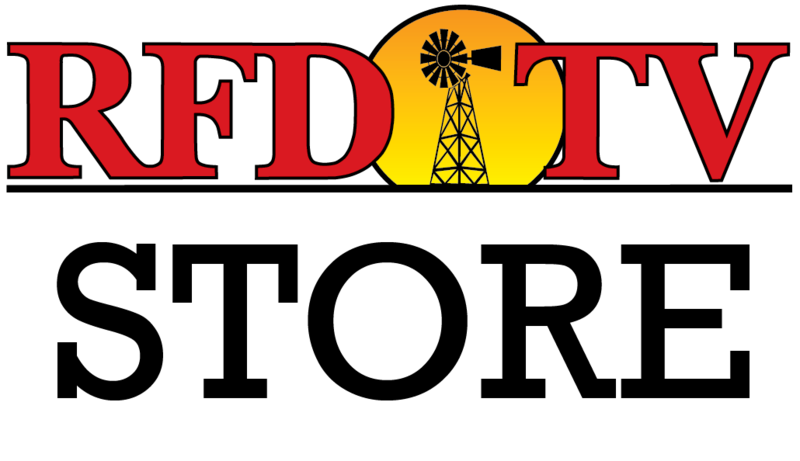 From the Legendary Budweiser Clydesdales to hearty Belgian draft horses plowing the fields. From the 6 Horse Hitch Finals with their gleaming harness and authentic hitch wagons to sustainable farming and logging, viewers have embraced Gentle Giants. Draft horses helped settle our nation - providing transportation and powering agriculture. 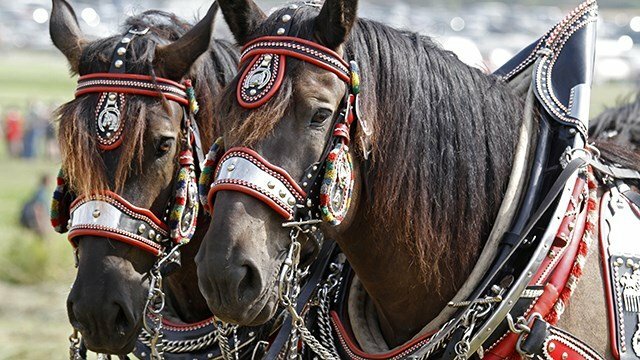 Fans enjoy the 1-ton power of the Percherons, Clydesdales, Belgians, Shires, American Creams, Spotted Drafts, Fresians, and other unique draft breeds. Whether it’s the connection to heritage, the massive power, quiet temperament or willingness to please - there is a camaraderie among those who share a deep love for these Gentle Giants.